DO YOU HAVE THE ATTRIBUTES OF A MODERN DAY MARY POPPINS? 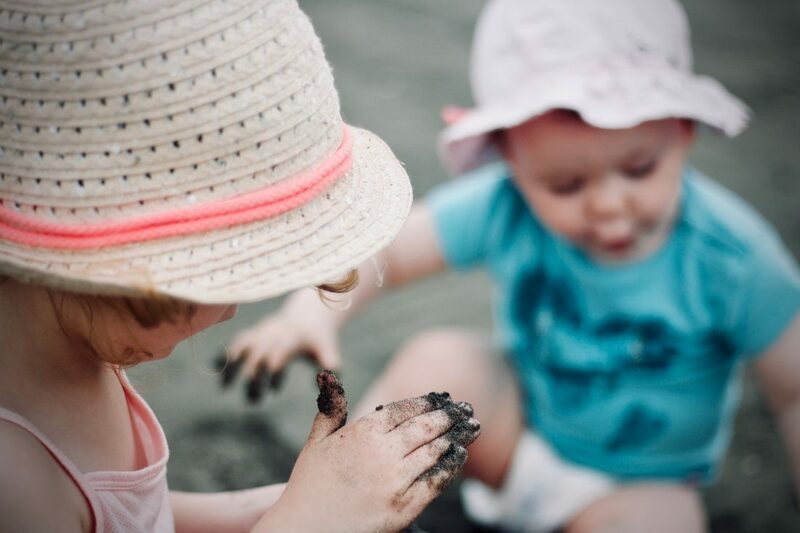 The Parent & Child Nanny Agency is a trusted friendly and professional Nanny Agency who have been introducing childcare professionals to clients in Devon, Cornwall, Somerset and Dorset since 2006. At The Parent & Child Nanny Agency We are dedicated to providing an excellent and reliable service to all our childcare professionals and we are devoted to finding you that perfect role. Whether you are seeking a permanent or temporary role, full or part time role, we can assist in placing you in that ideal position and provide on-going support throughout the duration.